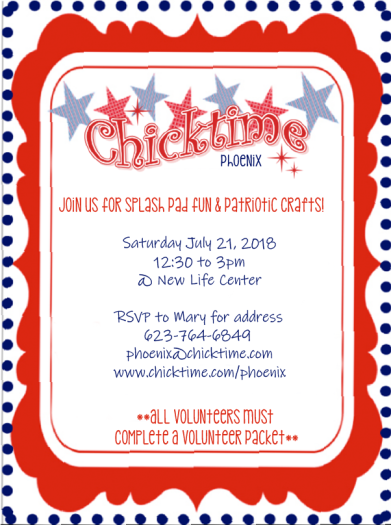 If you have a heart to serve others and want to help make sure the almost forgotten children of our community receive love and friendship, contact info@chicktime.com about Chicktime Phoenix leadership today! 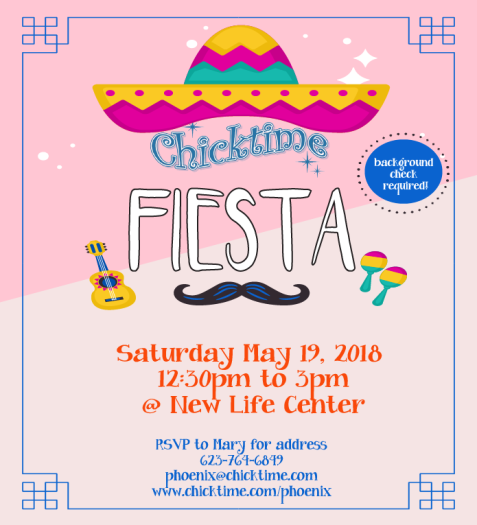 Because of the nature of New Life Center and the sensitive situations the residents are currently experiencing, ALL Chicktime volunteers are required to complete Volunteer Packet before attending Chicktime @ New Life Center. You can find that packet on our website by clicking here! 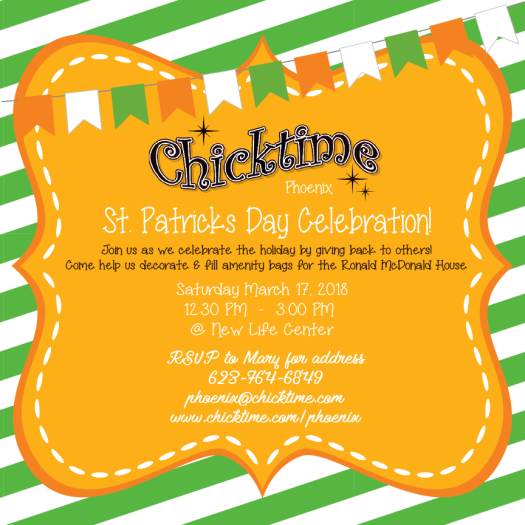 #FiestaForevaBaby We had so much @ Chicktime today! 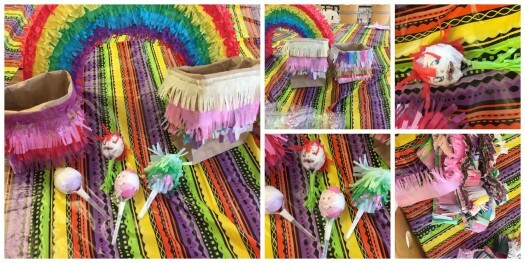 This month, we celebrated the Cinco de Mayo season… how cute are the children’s homemade maracas?!?!? 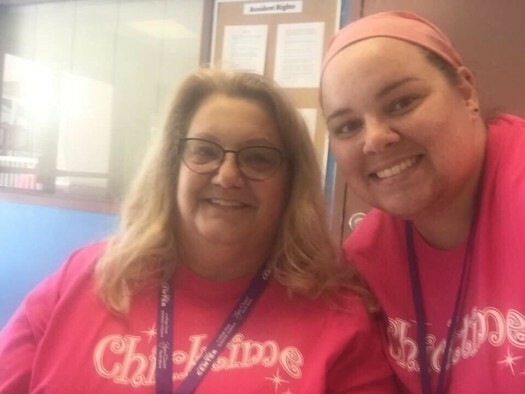 We ❤️ our charity partner, New Life Center, and can’t thank them enough for allowing us to serve them! 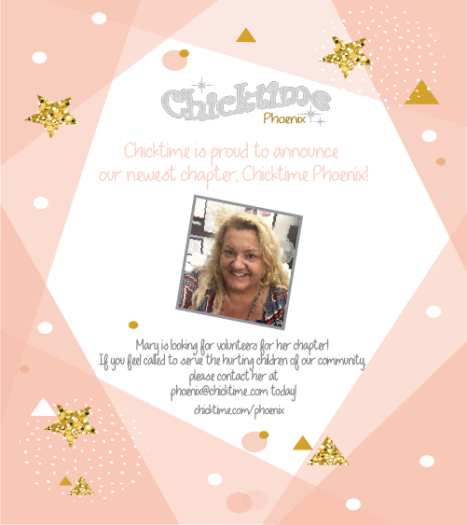 Chicktime Phoenix is looking to add one more Co-Leader to our team! 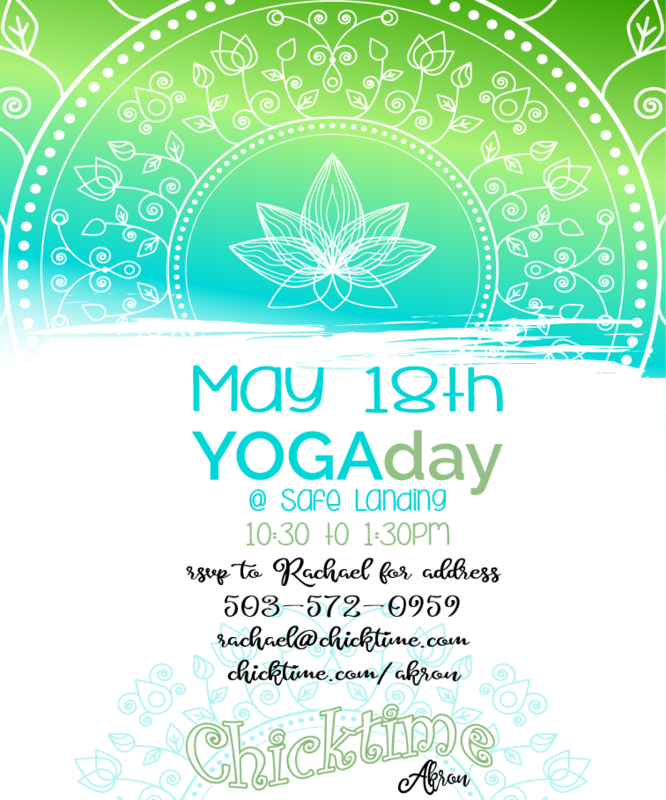 If you are interested, contact us today!!! 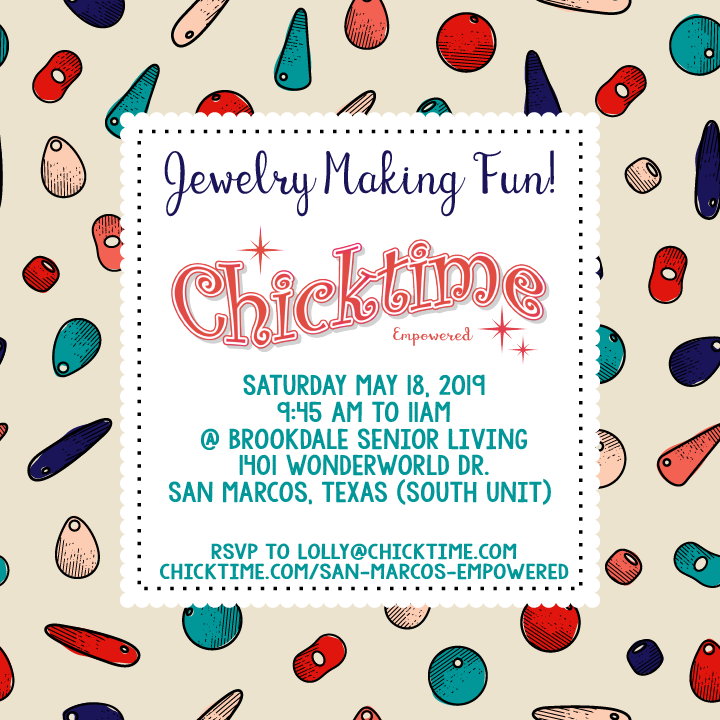 Chicktime was wonderful this month! 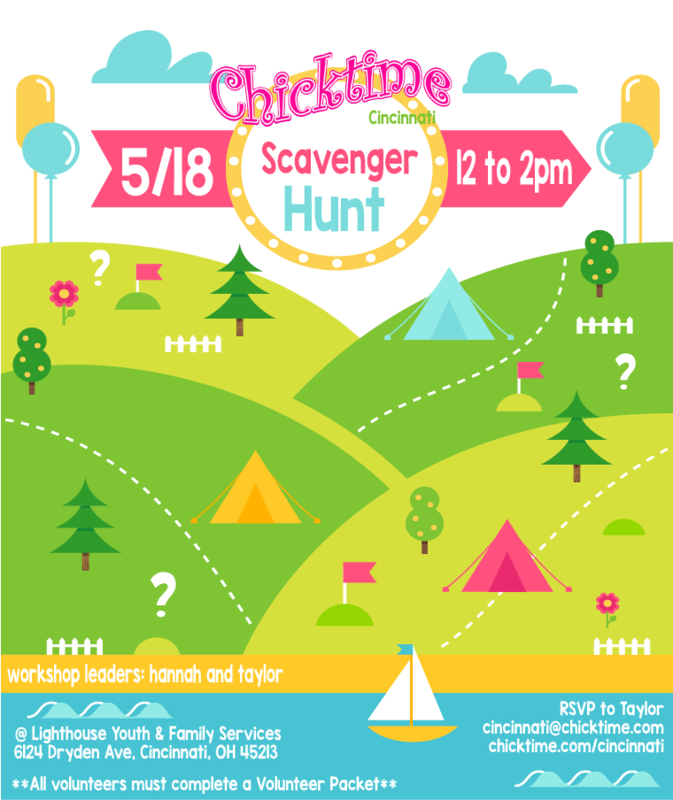 We have such a different model … kids and Moms. As we were finishing up one of the Moms asked if we were affiliated with a church or something. 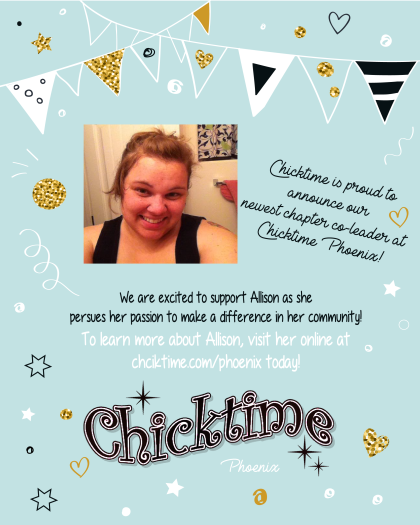 I was so happy to share Chicktime’s beginnings, and Christ centered mission. She said “I knew it”. I explained also that because people come from all backgrounds we aren’t allowed to share Christ or play Christian music. (I still do when we are setting up). 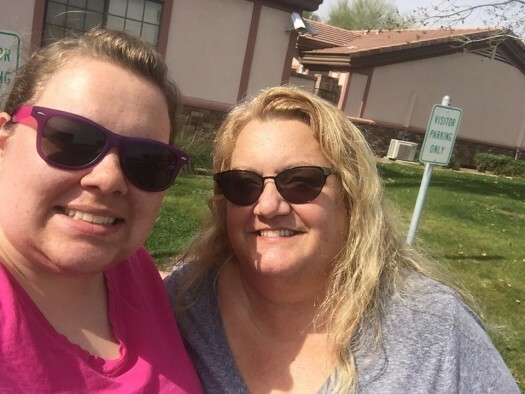 She was very grateful that we were there and gave them a fun time for themselves and their children. We had fun too. The kids are so cute and funny. 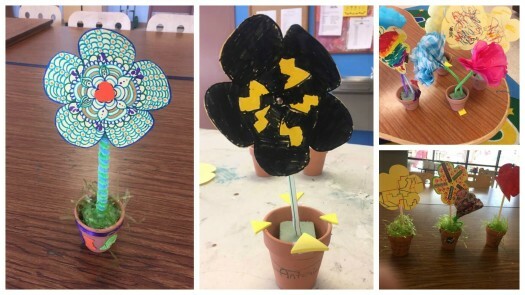 We love these children so much! 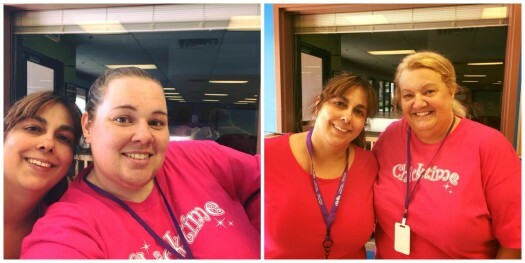 The staff is very helpful as well. Its like a big family there and as new families come in they are just assimilated into the family. 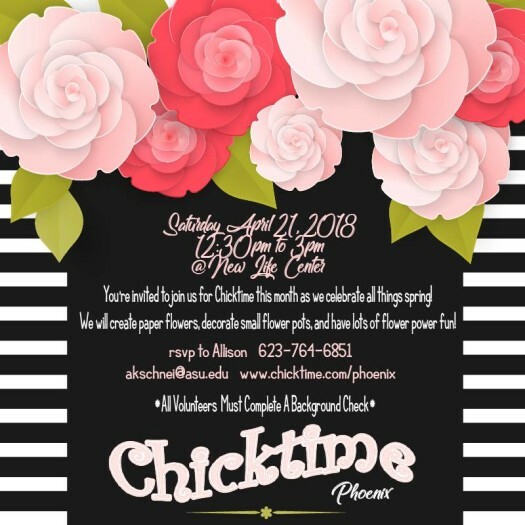 Wonderful day at Chicktime Phoenix. @ New Life Center. Making amenity bags for the Ronald McDonald House. 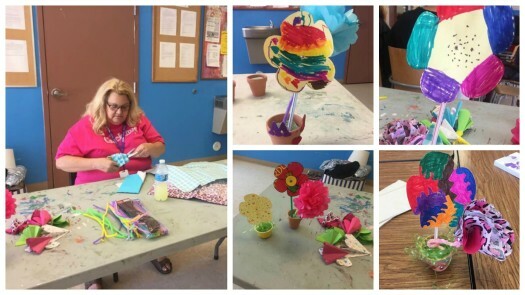 The children and some of their Mothers enjoyed decorating the small paper bags and filling the bags with amenities. 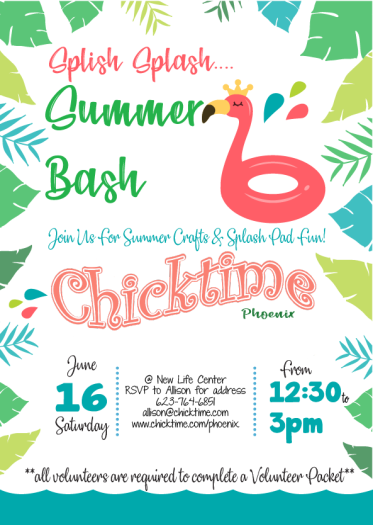 You’re invited to join us for the launch of Chicktime @ New Life Center!! 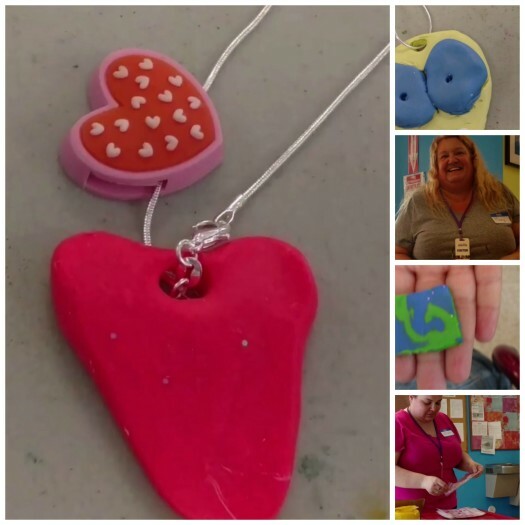 This month, we will be celebrating Valentine’s Day with clay painting & jewelry making! 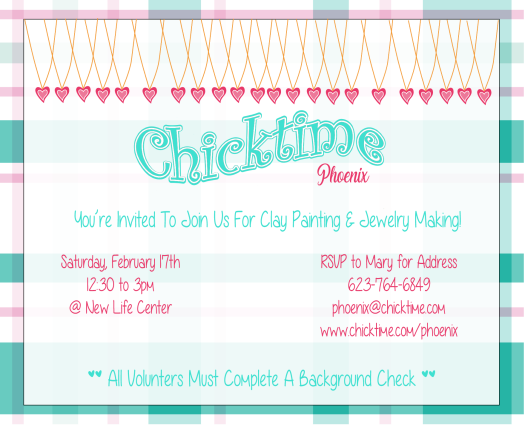 Welcome, Chicktime Phoenix & Mary! !